One Piece (Japanese: ワンピース Hepburn: Wan Pīsu?) is a Japanese manga series written and illustrated by Eiichiro Oda. It has been serialized in Shueisha's Weekly Shōnen Jump magazine since July 19, 1997, with the chapters collected into eighty-two tankōbon volumes to date. One Piece follows the adventures of Monkey D. Luffy, a young man whose body gained the properties of rubber after unintentionally eating a Devil Fruit. 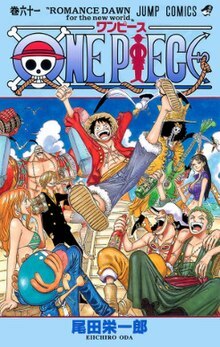 With his diverse crew of pirates, named the Straw Hat Pirates, Luffy explores the Grand Line in search of the world's ultimate treasure known as "One Piece" in order to become the next King of the Pirates. 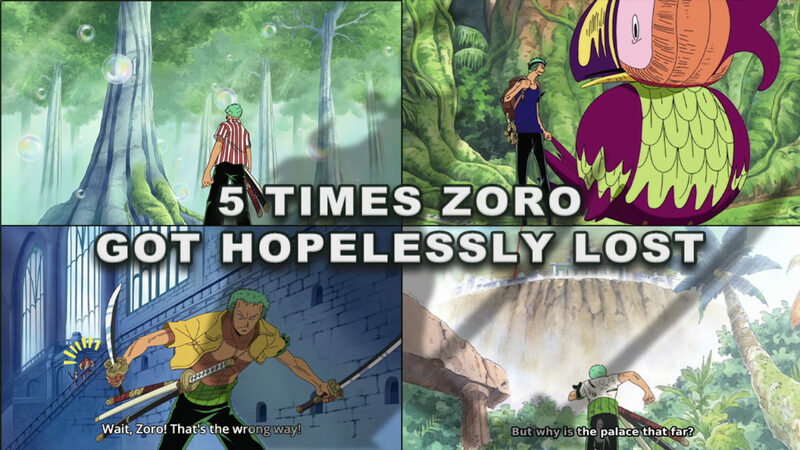 There is Liam Neeson badassery, there are Chuck Norris facts, there is even the epicness of Gon transformation from Hunter x Hunter, and then there is Whitebeard from One Piece.